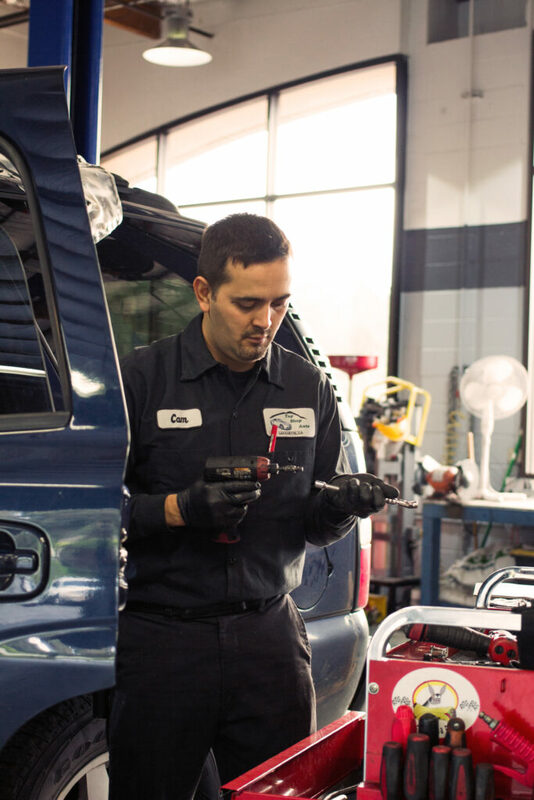 We believe in providing expert automotive maintenance and repair, along with good old-fashioned friendly customer service. We live, work, play, shop, and volunteer in our local communities, which include Lafayette, Orinda, Moraga, Walnut Creek, Danville and many other Bay Area cities. Your complete satisfaction is always our top priority because we want Top Shop Auto to be the auto shop you trust enough to recommend to family and friends. While Top Shop Auto Service welcomes just about any type of automobile for maintenance and repair, we focus mostly on American and Japanese car brands. That includes specialists who can work on American Classics, as well as modern hybrids. We’re also proud to partner with local business owners to help them maintain their fleets of work vehicles; we know how important they are to smooth operations.